Take advantage of Century 21® Tri-Cities’ Certified Pre-Owned Properties Program for the traditional real estate fee of just 6 percent of the sales price. The fee may be traditional, but this program is not! Enjoy a smooth and worry-free selling service, starting with a home inspection by a professional, third party inspector. This will ensure that if anything should arise after closing, the home warranty company can evaluate the issue at hand and direct the buyer on how to seek remedy. Your home will be inspected by a professional third party home inspector. You will receive an individualized review of your home by a professional home stager, who can provide constructive feedback on how you can maximize your return on investment. Our professional photographer will take photos of your home. Just a snapshot of some of the things we do! Our agency is connected! Our leadership team is made up of local, third-generation residents. Our brokerage is the fastest growing firm in our metropolitan area! Our sales floor is always up-to-date! Our real estate brokers meet weekly to discuss new buyers, what they are looking for, and new listings that are coming to the market. No brokerage advertises our listings the way we do! 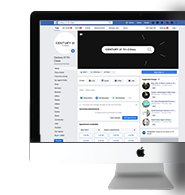 Our in-house advertising agency creates strategic marketing decisions using Facebook, search engine marketing (SEM), and search engine optimization (SEO) to make sure that your property gets in front of the right buyers. We have buyer leads streaming into our brokerage! We maximize market visibility! We will also list your home on Zillow, Trulia, Realtor.com, and more than 800 other websites. We advertise on traditional platforms too! Your property will be listed in the Homes and Land magazine and The Real Estate Book until it goes under contract. We also create custom flyers for the property. We are huge on community involvement! If you follow us on Facebook, you will see that we are incredibly active in our market. It is very important for us to be connected to the people in our community. We have a database of all of the folks that have attended and registered for these events, and we send them a weekly update on market conditions and brand new listings. We have a webpage specifically designated for your property! Your property will have a virtual 3D house tour posted on YouTube, and your home will also be listed on the Century 21® International website and our company Facebook page for all of our agents, clients, and thousands of others to see. We have an intuitive Century 21® program called Zap! New buyers will be placed into our program, providing us with the ability to see the listings they are viewing. We also apply the 5-5-10 rule! We will network with 20 of your closest neighbors to inform them of your new listing. 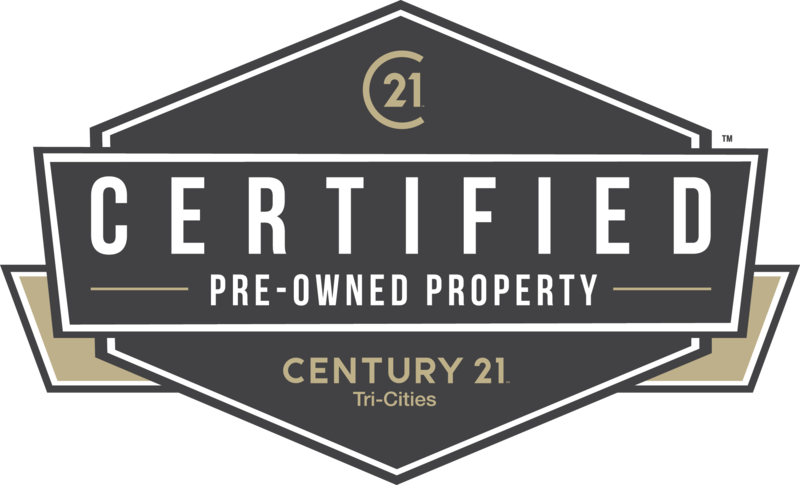 Contact a certified Century 21® Tri-Cities real estate agent today! Enter the home address of the listing you want to view. Have you been working with an agent? Would you like to have provide you a Comparable Market Analysis for your property? 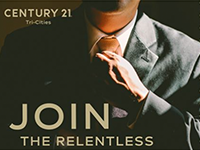 Terms and Conditions: By scheduling a viewing of a property with a Century 21 Agent you are agreeing to be represented by the Century 21 Agent. Additionally, you are consenting that you do not have a written buyer agency agreement with another Agent/Firm. Therefore, due to the actions of showing the property to the prospective Buyer, the Century 21 Agent shall be compensated as outline in the MLS.